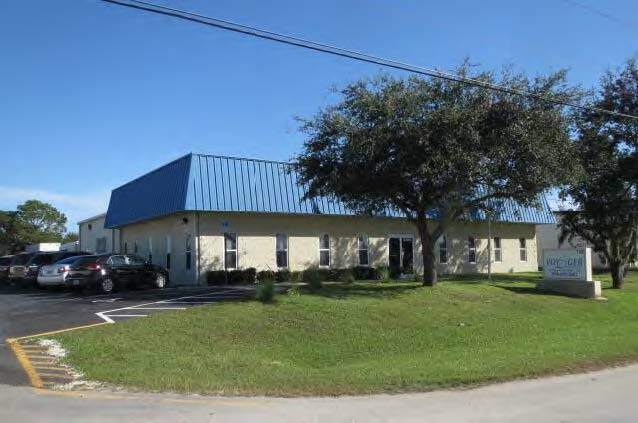 Alliance Business Capital is pleased to announce we have closed a loan for a Trucking Company to purchase a building to expand their operations. The new building will serve as their corporate headquarters. Alliance, working with our Bank Lending Partner, was able to assist the borrower with an SBA 7(a) Loan.